“Not everything that is faced can be changed, but nothing can be changed until it is faced.” – James Baldwin. 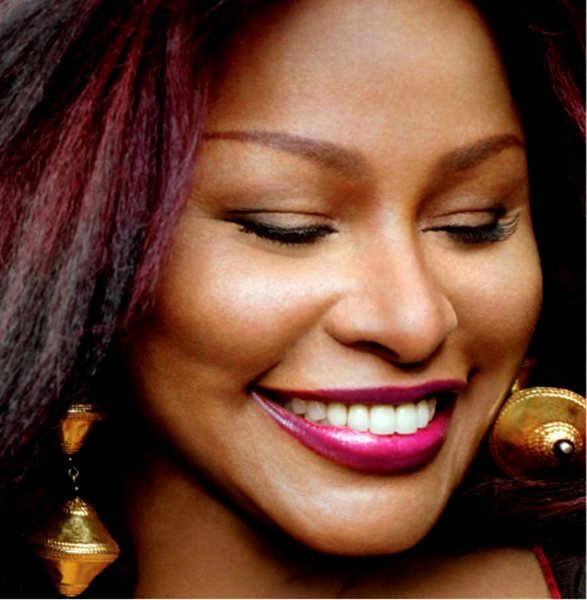 March 23: Singer Chaka Khan is 58. Good morning jazz. Hope you have a great day! You too YLY! Good morning!